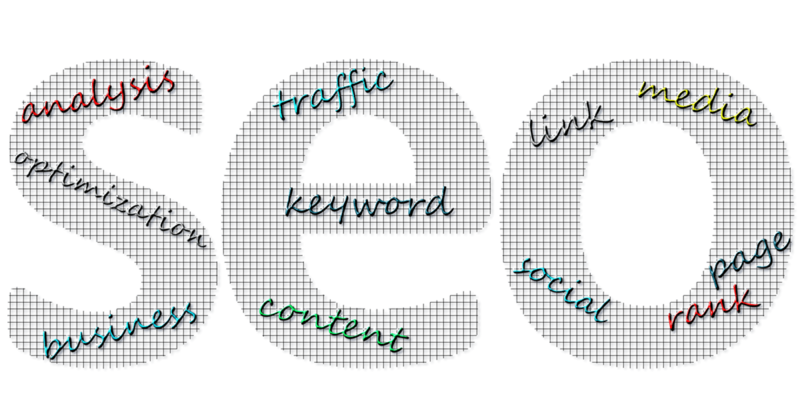 Local SEO is the means by which businesses can market themselves toward local customers looking for their types of services and products online. Local SEO is a valuable marketing technique that should not be overlooked. Getting to the top of the search results is not as simple as completing one task. This is a multi-faceted marketing approach involving quality content creation, business directory listing, online reviews, backlinks, and more. Do not worry, though, this next series of articles will teach you how to apply these methods to your business. Another reason it works is because online directories, especially those listed at the top of Google search results, have high conversion rates meaning potential customers trust the top-ranking options that Google provides them and they also trust the business reviews that follow, in fact 88% of your local customers trust those reviews. Not appearing on that top-ranking review list is a lost opportunity. If you are not yet convinced go here for more information. 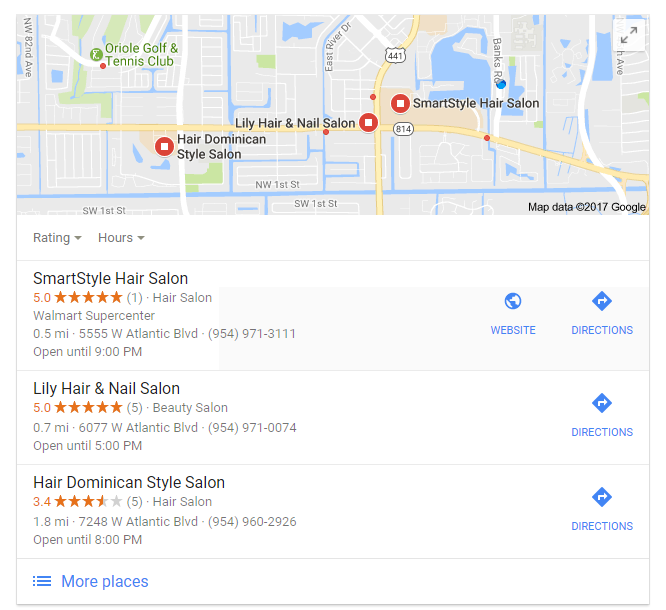 Before mapping out your local SEO game plan, it is important to scope out the local businesses to see what strategies they are applying in order to get an idea of the advantages you have and what your can improve upon. This can be done with a simple Google search using keywords that would apply to your business is. When coming up with keywords remember complete the phrase “my business is a…” rather than “my business has…”. There are great resources available that allow you to get an in depth view of the SEO techniques utilized by a particular business. 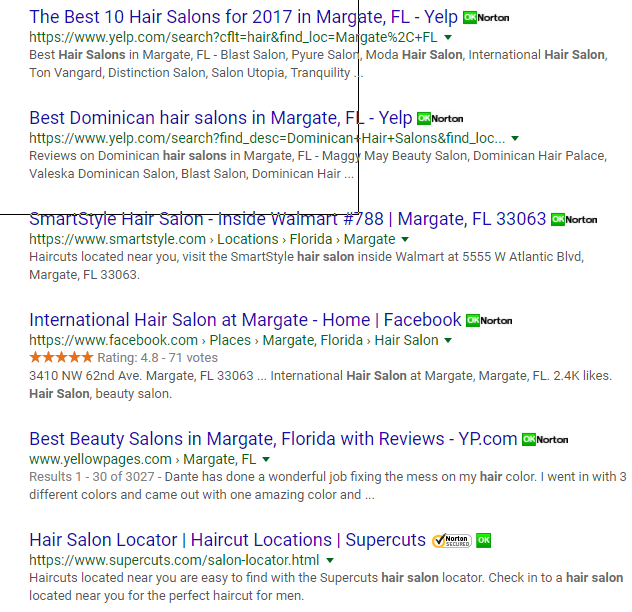 A simple search for “hair salon”, though, provides enough useful information to start with. 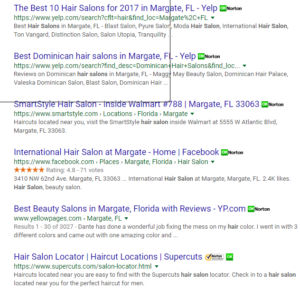 The first thing that is noticeable is that they the top business listing has 10 reviews, a complete address, listed hours, and is categorized as “Beauty Salon.” How does this help you? 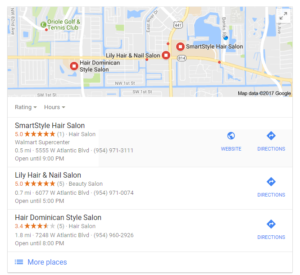 It tells you that you need at least ten GOOD reviews, an accurate listed address, and that it would be useful for you to categorize your business as a beauty salon if it is applicable. Scroll down the search results and notice whether there are Yelp reviews. Do not wait to list your business on Yelp if you are not already on there. Now you understand where you can start based upon what your competitors are already doing. Do not underestimate the difference those seemingly small details can make. Get started today and contact Ket-go consultants for more help.